Today’s post is sponsored by Bays English Muffins. All opinions are my own. 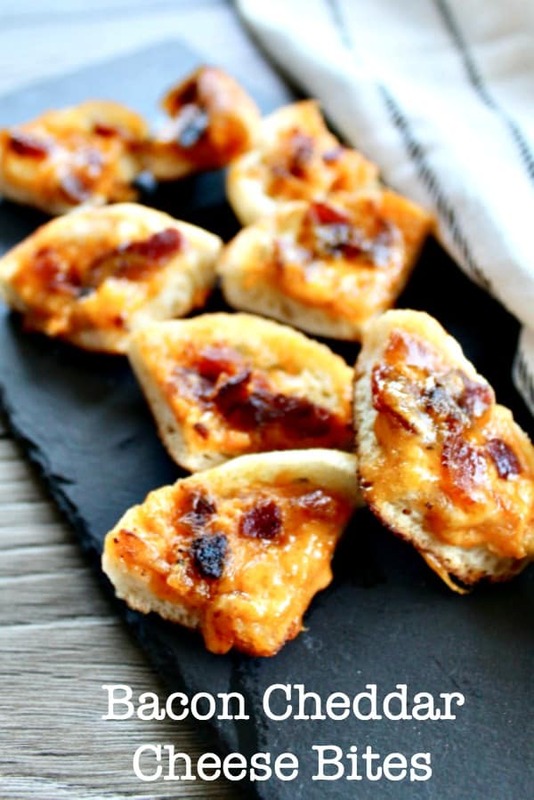 These easy cheesy bites are perfect for an appetizer or snack any day! Made easily in minutes, these tasty bundles of cheese are ready in about 15 minutes. Hello Friends! How is your week going? We are enjoying the cool weather of the season and enjoying watching our sports. 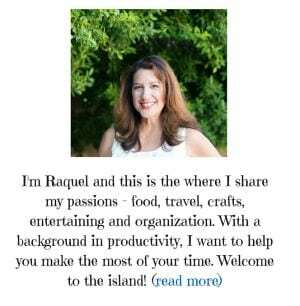 There is nothing like getting together with family and friends around the television to enjoy a good game or movie. 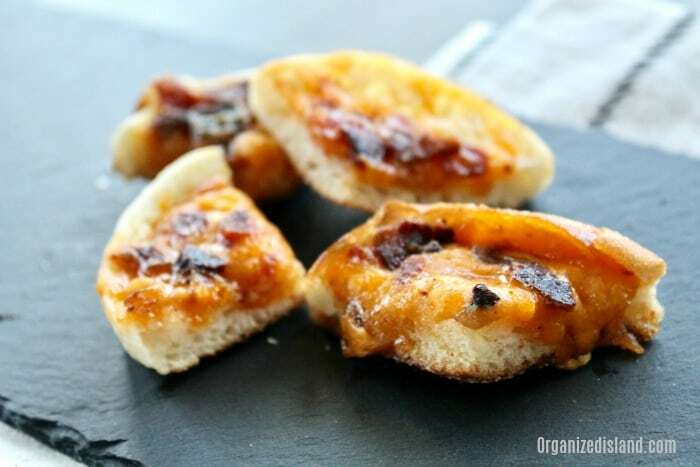 Today’s recipe is an easy one when you are looking for a tasty appetizer to put together quickly. I love simple recipes like this one, because I can use ingredients I already have on hand and the amount of clean up is minimal. I also love the way all the flavors come together in a cheesy goodness of a snack in just minutes too. If you have never heard of Bays English Muffins before, I strongly suggest you give them a try because they are wonderful to keep on hand. 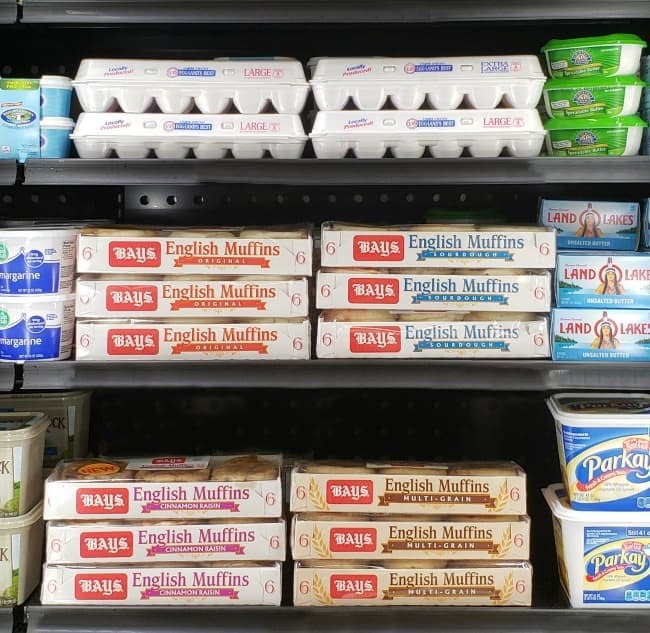 Bays English Muffins are in the refrigerated dairy case in your grocery store. 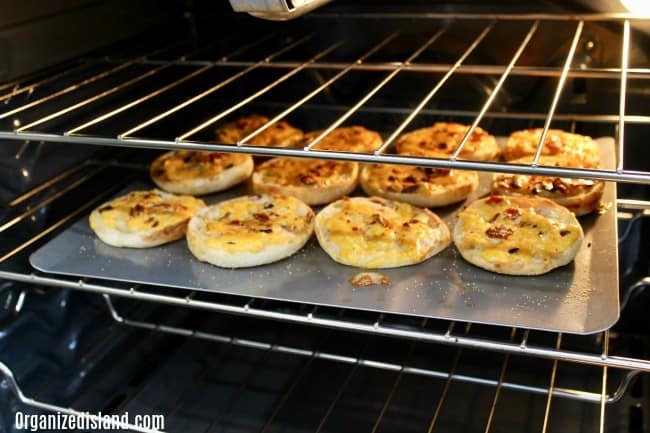 Bays English Muffins are perfect to keep on hand because they are so versatile and can be used for much more than breakfast. 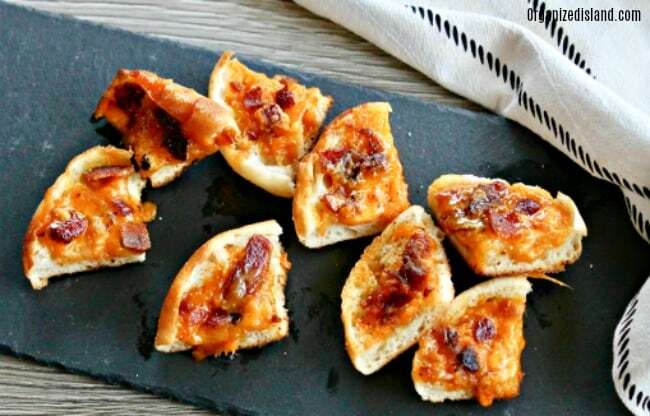 Today’s recipe is a wonderful hot and cheesy appetizer or snack idea, that is perfect for game day. 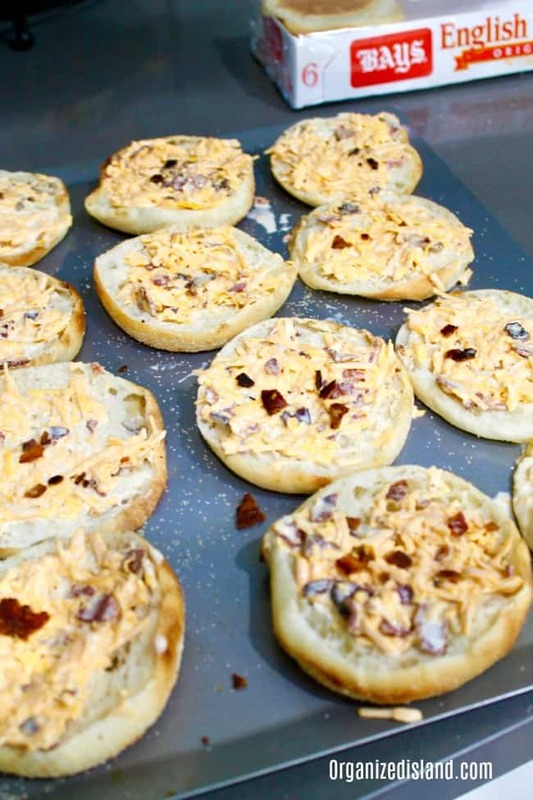 The cheddar cheese nestles in the nooks and crannies and topped with crispy bacon bits. 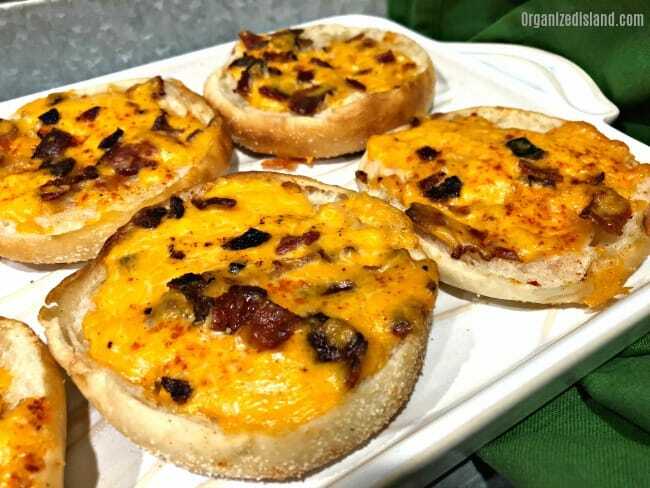 Just check out all the great recipes on the Bays English Muffin page and you will see that they truly elevate any meal. Multi-Grain – Whole grain goodness with a rich, nutty flavor. Made with a special blend of whole wheat, rye, buckwheat and rice flours). Cinnamon Raisin – Made with sweet raisins, cinnamon, and a hint of real Wisconsin butter and whole milk. You can enjoy these just like this, or slice them up for a tasty appetizer. It really doesn’t get much easier than this, but you can keep shredded cheddar cheese in a container in your refrigerator. I frequently shred my cheese ahead of time to save on prep time. In a small bowl, combine mayonnaise, stout, mustard and hot sauce and mix well. Add shredded cheese and bacon. Spread mixture evenly over all the muffin halves. Be sure to spread towards edges. Place muffin halves on cookie sheet. Bake 6 to 8 minutes or until cheese is bubbly. Let cool a few minutes and cut into bite-sized quarters. Those little bites look so tasty! I adore Bays. We keep them in our fridge/freezer at all times. Honestly, this is what I’d make with them. All of my favorite things! Well.. I don’t love beer, but I do with cheese. Win. The cheesiness is the best, and you can replace the beer with vegetable broth.